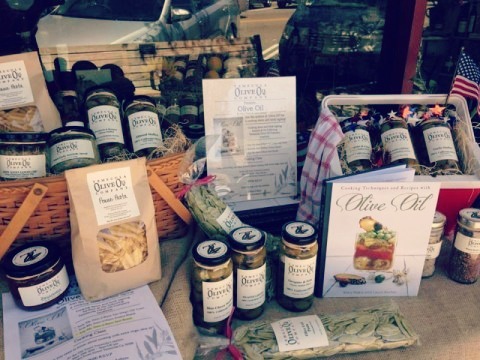 Have you noticed how many olive oil specialty stores have opened up in your area? Take a moment and search olive oil stores in your city and you might be surprised you may have one or two nearby in your city. These popular new stores will delight your senses with several sips of the finest oils from around the world. 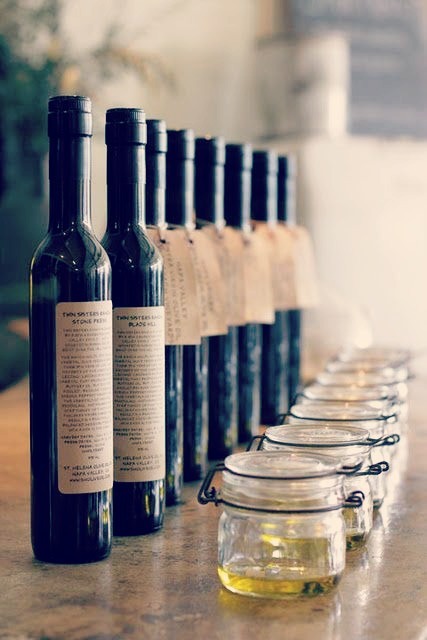 Pair your favorite olive oil bottle with one of the many flavored vinegars, for the perfect gift. Take advantage of the store employees to walk you through the store and help you with your selection. And don’t forget to pick up a few extra bottles of olive oil – they make an excellent hostess gift for your next holiday party! 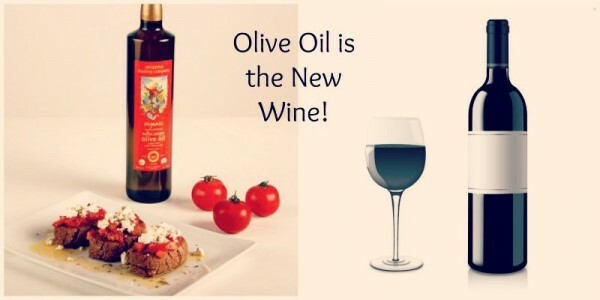 Learn why olive oil is the best! Olive Oil has nutritional benefits which the health industry is now recommending over all other oils. It pairs perfectly with one of the healthiest diets in the world, the Mediterranean Diet. Olive Oil is a monounsaturated fat, which is a good fat, similar to avocados and nuts. Olive Oil is the heart healthy oil, helping with diabetes, lowering choloesterol, improving blood pressure and inflammation. 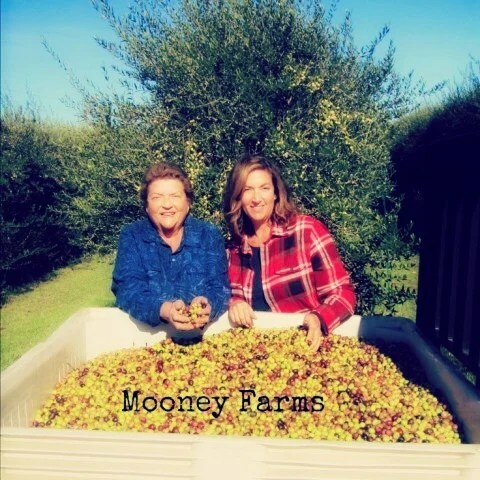 California has the perfect weather for olives which makes it the leader in olive oil production in the U.S. Look for farms in your area to visit. What makes these olive oil stores so different? They will walk you through the lineup of oils for you to slurp and taste. Advise you the nutritional health benefits of olive oil, which might surprise you! Learn how to taste for freshness and read the labels for the oil profile. Stores not only offer a large selection of oils to choose from, but offer various flavors such as lemon, orange, rosemary, garlic, even smoked! Look for bottled oils and other products in a ready wrapped boxed set. Seek out unique hand soaps, lotions, olives, pastas, sauces and dips. The staff will help you in selecting individual gifts and possibly offer gift-wrap. Take advantage of the experienced staff to help you select the exact gift for you. Why make so much fuss about olive oil stores? These stores are locally run and help support many organizations in your town. Shopping nearby can improve your overall economy. Tastings are offered to make your visit more pleasurable and informative. 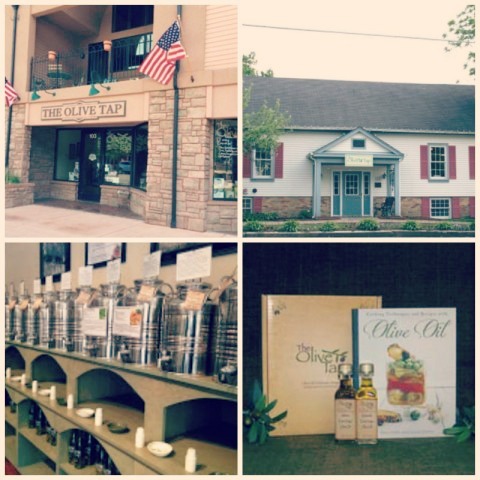 Many of these stores sell local olive oils, helping to support your local farmers. Stores often offer cooking classes, private tastings, and hold social events. Love to travel? 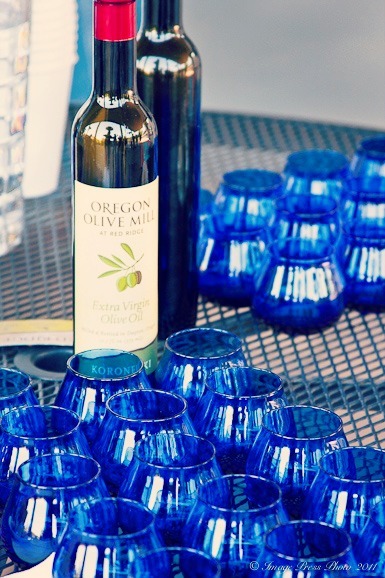 Make sure when traveling to stop by many of the olive oil farms in your area for a tour and tasting. I hope this post will help you during this holiday gift season. 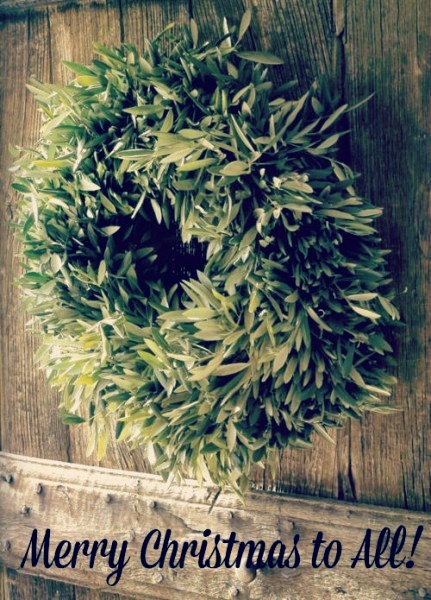 Have a lovely holiday season and thank you for all your support and love! Or visit our website Two Extra Virgins or the COOC website for store listings. The Olive Oil picture is showing organic Greek Olive Oil from Arianna Trading.